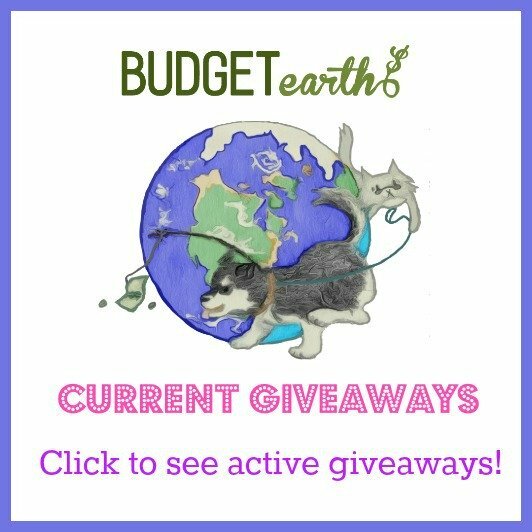 Disclosure: Budget Earth received products at a discounted price for this review. All opinions, however, are honest and my own. Hedgren Leah Tote is perfect for Spring & Summer! As some of you know, I am a bit purse obsessed. While some girls go crazy over clothes and shoes, my little obsession is purses. I will go out of my way to find fun, functional purses, even if my husband thinks my purse collection takes a bit too much room in our closet. Lately I have been looking at various purses online since they are very different from what I normally see in stores, allowing me to find a purse that not only fits my needs, but my own individual style without spending a small fortune. Recently, I learned of a European brand that started selling beautiful purses here in the United States – Hedgren. After seeing some of their purses, I knew I had to try one for myself – the Hedgren Leah Tote! 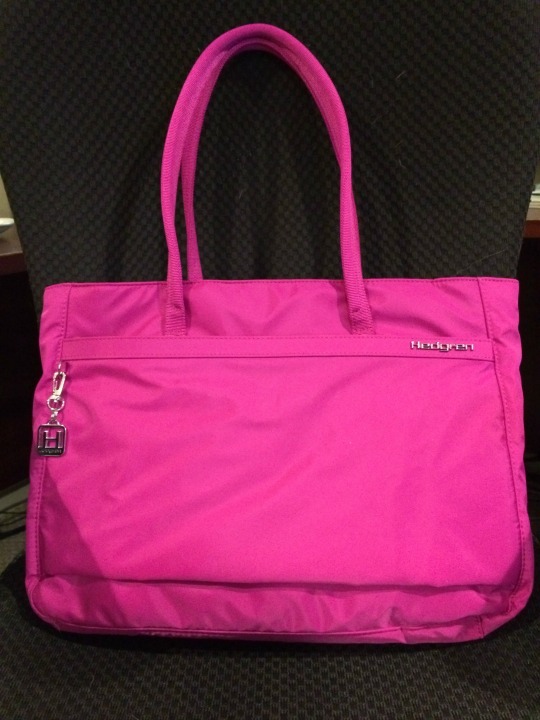 Hedgren Leah Tote: What is It? Looking for a high quality purse that is not only stylish, but durable and functional? If so, we think you will love Hedgren purses, especially the Hedgren Leah Tote. For those who aren’t familiar with Hedgren, they are a popular European bag company that is now available in the United States. They have a large variety of totes, colorful handbags, totes, and even luggage to make sure a girl has everything she need to be stylish anytime, anywhere! Their bags are designed to be both stylish and functional, with all their bags made from their signature Nylon material that comes in a variety of different colors and styles. For those trying to find an amazing everyday bag for themselves or as a gift for special someone, we think you will adore the Hedgren Leah Tote. This tote is perfect for anyone on the go. It features a zip top, front zip pocket, back pockets, and long handles for carrying lots of your favorite things. This tote is great for ladies who need to carry everything in your bag since it has lots of space inside. 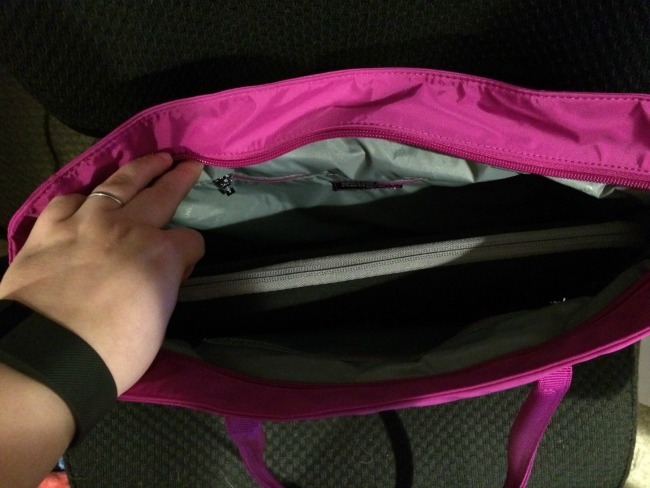 For someone who travels, it even has a nice compartment that easily opens to slide over the extendable handle of your suitcase, allowing you to keep your purse safe and hands free to keep up with what’s important to you (especially little hands!). 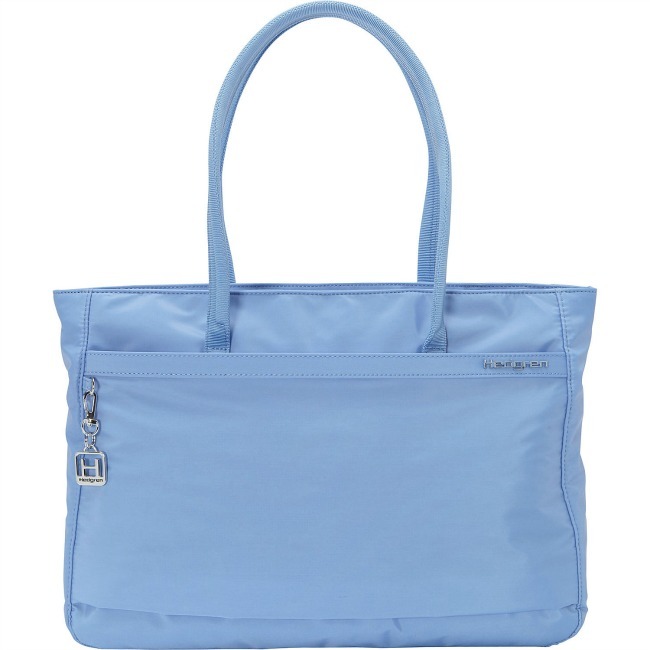 The Hedgren Leah Tote is stylish & practical for busy women on the go! As someone who loves purses, I couldn’t wait for my Hedgren tote to arrive. Once it did, I have to say I couldn’t be happier. Since I wanted something bright and cheerful for summer, I went with the Wild Aster color, a pretty pinkish purple color that makes me smile every time I see it. Best of all, the purse is perfectly sized for just about everything. I carry my makeup, daily necessities, and even my laptop in this beautiful tote. As well, it is very easy to clean with a damp cloth, allowing me to keep going, even if Reya rubs against it after getting dirty playing outside. Really, I don’t think I could be happier with this purse. Add in the fact that I can put it in our suitcase with how much we travel and I think it may very well be the perfect purse for a busy girl like me. Based on my own experience, I am happy to give the Hedgren Leah Tote an A+ rating! 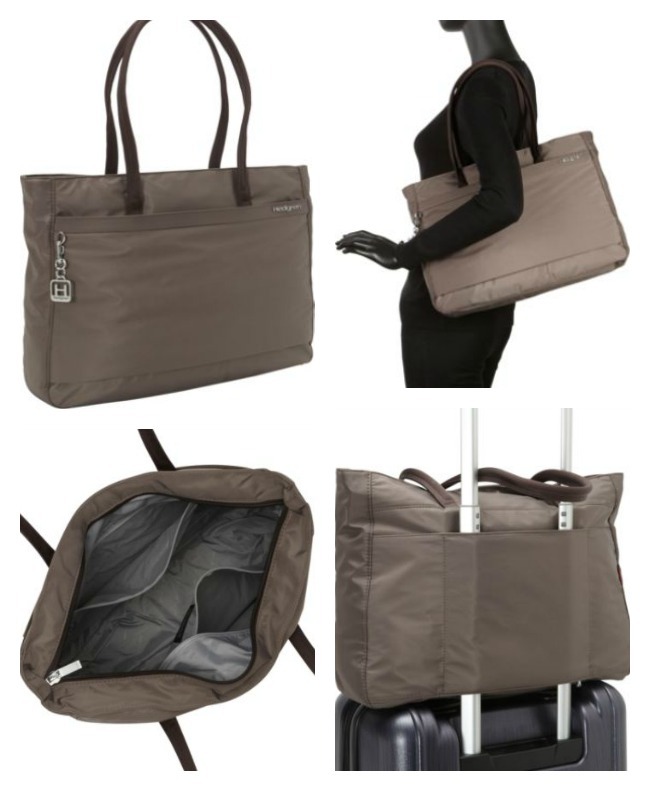 This tote easily fits a 12″ ASUS Transformer laptop with lots of room to spare! Would you like to purchase this beautiful purse for yourself? You can buy the Hedgren Leah Tote on eBags, along with other beautiful purses made by brand you trust! I would love having one of these totes. I just love the blue one. The price is right too. like it would be really easy to clean. I like the colors it come in too! Wow! This really is a vertices tote! I’d love to have one in pink! The colors are nice and they do look spacious. I had never seen this brand before. Not a bad looking purse overall by the looks of it. I love this purse! It looks beautiful, while still being functional. I can see myself using this purse a lot. The colors are pretty also. It’s a cute handbag. I’m not crazy about it being made out of nylon. But, it would be easy to clean, just wipe it off. They do look very functional! I am in love with this bag! I also love the blue color…so beautiful! This is the perfect handbag for me; lots of pockets, easy to clean. I am hard on my bags and this one would work; plus I can fit my laptop into it. Yes! i love this tote. It is perfect for the traveling my husband and I will be doing after he retires, at the end of the year. I like how it fits over a suitcase handle. Such beautiful totes I’d love to win one and carry around my babies necessities when we are on the go, love all the colors they are great all year round to carry. This tote is great! I really like it in black and the Madras print. This would be so versatile. I really love the color of the pink one, it is so vibrant! I think the molten lava color is really pretty, but it might not be available since it isn’t listed in the review. The blue is really gorgeous, too. It’s a nice look! I always am using tote bags, this looks like a really nice one! Thank you for posting! This tote looks very nice. Thanks for sharing! I have got to get the purses for me and my mom! All of the features make it a must-have, but what really struck me was the beautiful line of colors. They’re so different and go with everything! I can’t say I am a busy mom but I am busy always going places, and I love having a roomy bag where I can put all my things in especially when I have to carry my son’s iPad everywhere so he isn’t so bored on the car rides, etc. This is nice and looks like it would hold everything I would ever need to to carry along with me, thank you for the review. This would be an awesome gift.